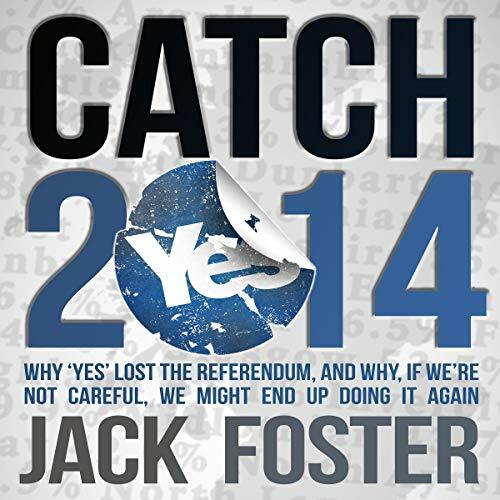 Showing results by author "Jack Foster"
Jack Foster combines modern political history with indignant polemic in this impassioned account of the failed 2014 Scottish independence referendum. In an attempt to understand the reasons for that defeat, Catch-2014 takes on some uncomfortable truths and attempts to slay a few sacred cows in the process. 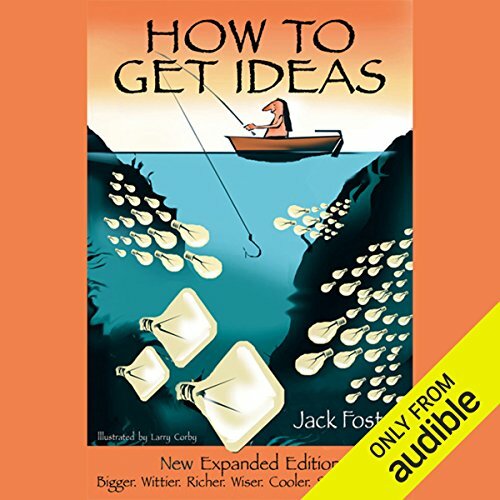 From media manipulation to corporate intervention, party politics to poor strategy, Foster examines the failures at the very heart of “Yes” Scotland, as well as how the Unionists managed successfully - against all the odds - to capture the campaign narrative.